Maintaining the exterior uniformity and overall curb appeal of your Association is important to the value of the property. Exterior doors and windows play a large part in maintaining the right look. Living in Minnesota, you also know doors and window function is essential in keeping the weather out of your home. Expert installation of doors and windows is an area of expertise for Atlas Restoration and Construction. We are well-versed in the installation of windows and doors from virtually all manufacturers, Atlas Restoration and Construction is the right call for your next major capital improvement or storm damage restoration project. Wind and hail damage is a common occurrence in Minnesota. Whether it’s a storm damage claim or years of wear tear causing your Association to replace roofing, Atlas Restoration & Construction is an excellent choice as your contractor. 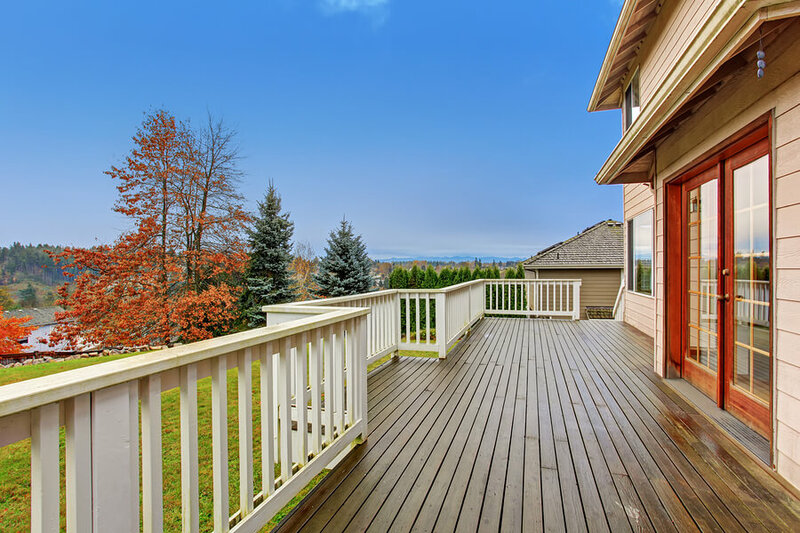 Using top-quality products and experienced roofing laborers, Atlas Construction’s attention to detail and our management of your roofing project is un-matched. Weather can be hard on exteriors. We offer siding choices that are both visually appealing and technologically advanced. 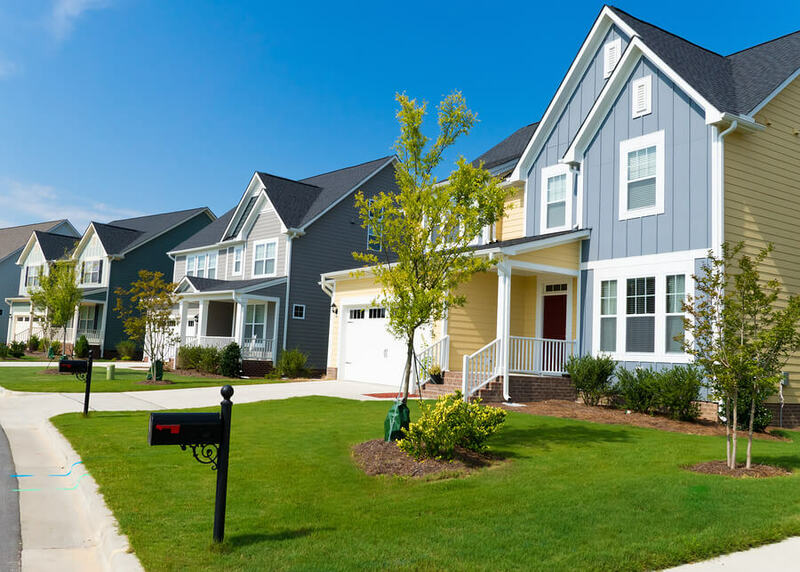 When your Association works with Atlas, you’re working with top industry professionals who are experts in installing all types of siding including vinyl, stucco, and cement board siding such as James Hardy Sinding and LP Smart Siding. 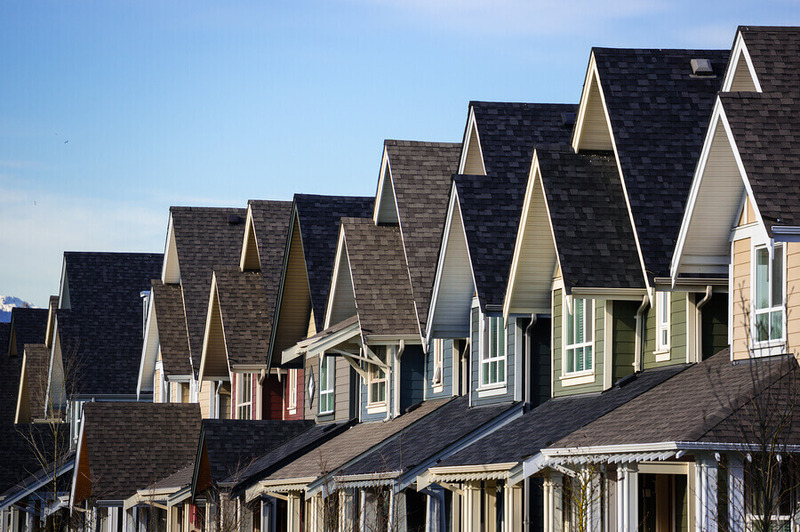 While roofing, siding, and windows are the most common projects we do, Atlas Restoration and Construction is a full-service company with experience in a variety of large-scale capital investment projects for common interest communities. 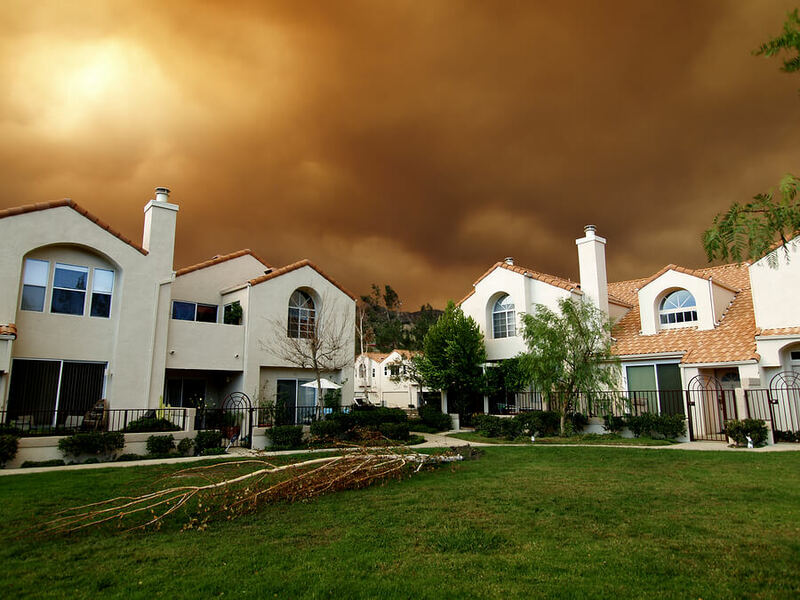 After a major storm has moved through your area, it’s important to act fast to secure and restore your Association’s property. Atlas Restoration & Construction is a trusted advocated and experienced exterior repair company in the Twin Cities Area. Our storm damage process starts with a call to our 24/7 Emergency Service line. A company experienced in restoration and working with insurance companies, our complete service will bring your Association from damaged to restored in the most effective and efficient way possible.